Winter is the perfect time for curling up with a good read, leaving the house only for supplies and a fresh stack of books. Ahead of Love Your Bookshop Day on Saturday 12 August, the team at Avid Reader has shared the five books they’ve been reading recently. We're choosing this novel firstly because we love this book (which is a moving exploration of friendship and the power of memory), secondly because Cass is a local and thirdly because she will be in the shop on Love Your Bookshop Day in our Author Advice Booth! Another wonderful local writer best known for her fiction blessed us this year with an incredibly brave true story about long-buried secrets from her past unearthed when she gave birth to her son. Personal, poignant and absolutely absorbing. It's a line oft-repeated, but this really is a book every Australian should read. 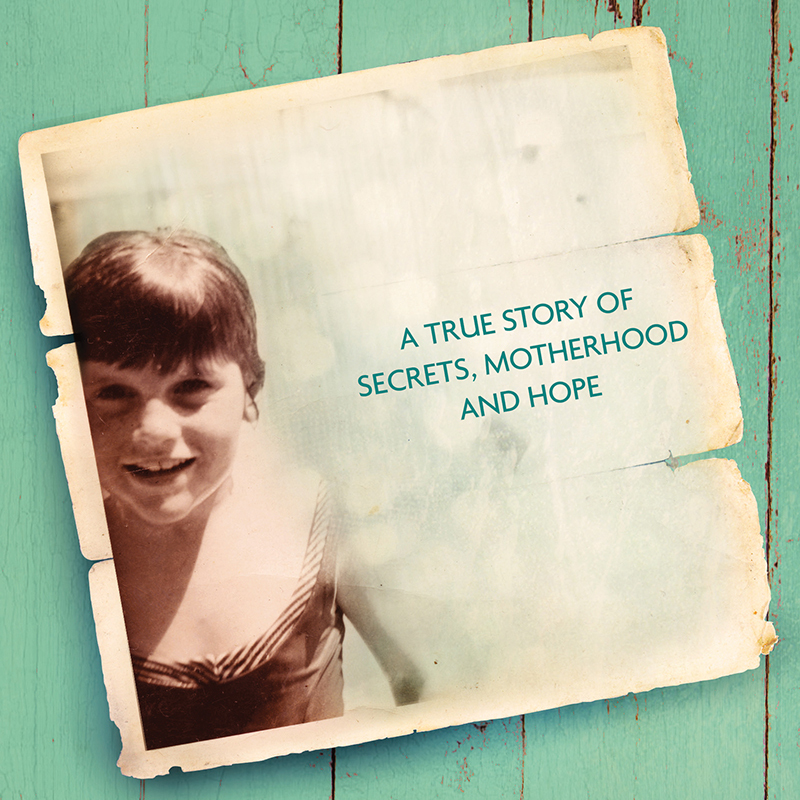 An important and inspirational story about the power of family and the pursuit of justice in which a mother and daughter make sure their past is not forgotten. This book is a powerful adventure story of three trafficked and imprisoned children who never lose hope of finding freedom and peace. It combines the tropes of classic children's adventure stories with important global issues that are happening in our world right now. The perennial Australian classic, this story of a party of schoolgirls going on a picnic is one of this country's most enduring mysteries and will continue to captivate our imaginations well into the future (especially with a new TV series scheduled for later this year)! To show Avid Reader some love, visit the store on Love Your Bookshop Day for events including an Author Advice Booth, a bargain table of books and an appearance from author Nick Earls. See the full list of planned events on Avid Reader’s website.